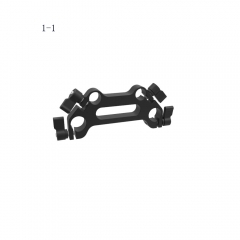 • Applied to DJI Ronin S stabilizer and attached via two M4 thread screws. 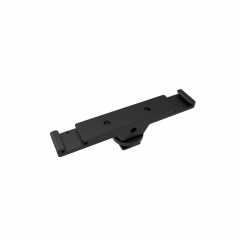 • Used to connect a monitor holder mount onto the stabilizer. 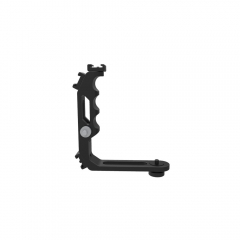 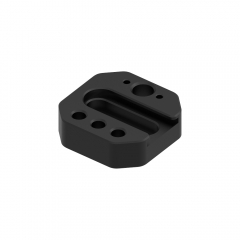 • 1/4"-20 & 3/8"-16 mounting points and ARRI location pins available for attaching articulating arm or some other accessories. 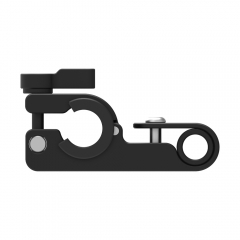 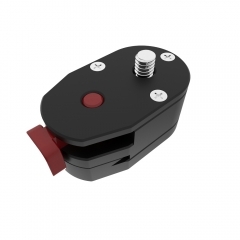 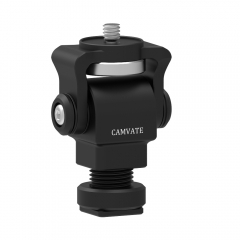 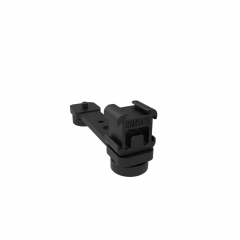 • A hot shoe mount available for attaching microphone and flashlight, etc. 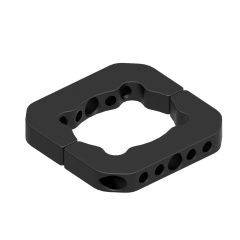 • Material: anodized aluminum and CNC machined.